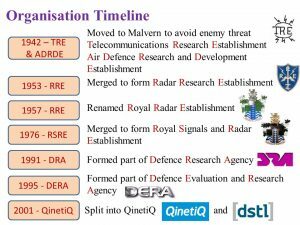 A full house of around 100 people (with a waiting list) attended the joint Institution of Engineering and Technology (IET) / MRATHS’ meeting at QinetiQ, Malvern. 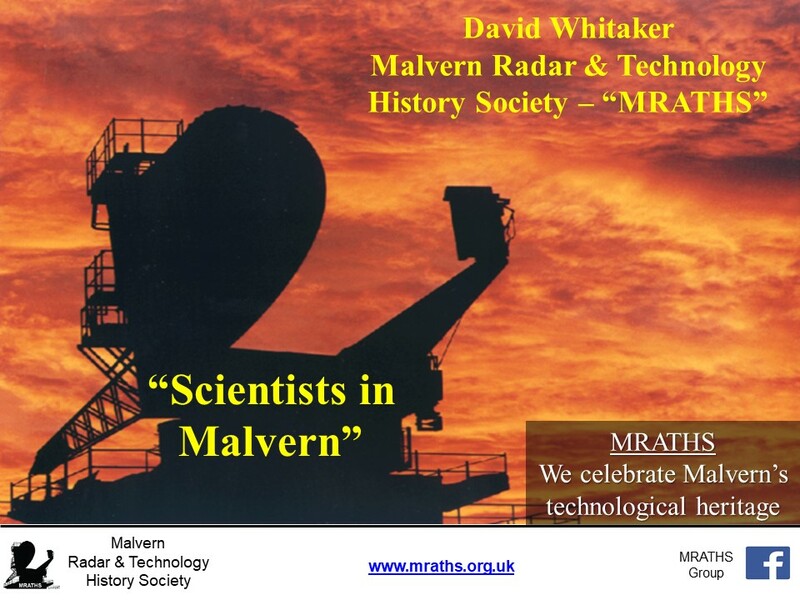 The evening started with a video kindly constructed by Martin Hutchinson (MRATHS) showing activities from Malvern’s technological heritage. After introductions and announcements, David Whitaker (MRATHS) enthralled the audience with the history of scientists arriving in Malvern. 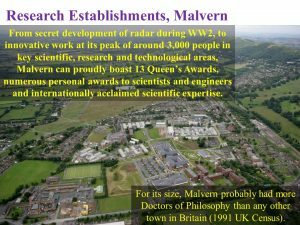 After starting with Dr Walcher (12th Century Prior), David skipped to the 20th Century and the amazing stories surrounding the secret development of radar and the fortuitous move to Malvern during WW2. We learnt how radar works and its importance in winning the war, why it was necessary to move from the south coast and the impact of so many people arriving in Malvern, let alone that they were top scientists and engineers. 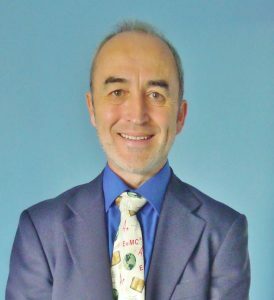 David also explained about the various Malvern area sites and the diversification into other technologies before describing MRATHS’ activities. Many perceptive questions from the audience were followed by refreshments that also provided opportunities for further questions and for many individual discussions to take place. For further information visit: http://mraths.org.uk/.